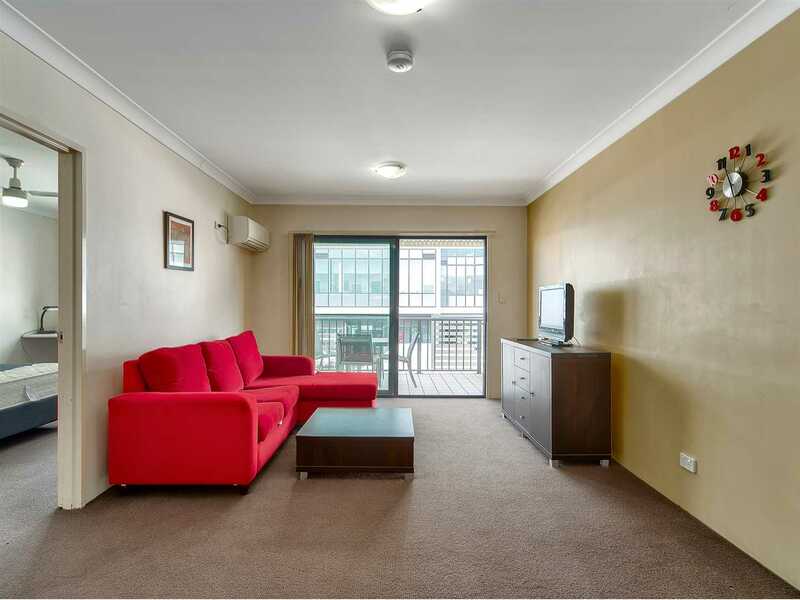 Top floor, fully furnished with great returns! 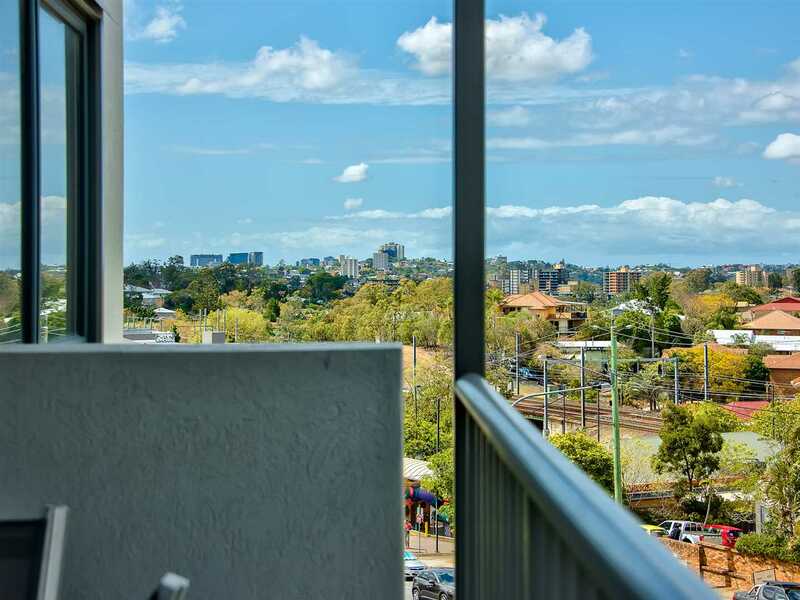 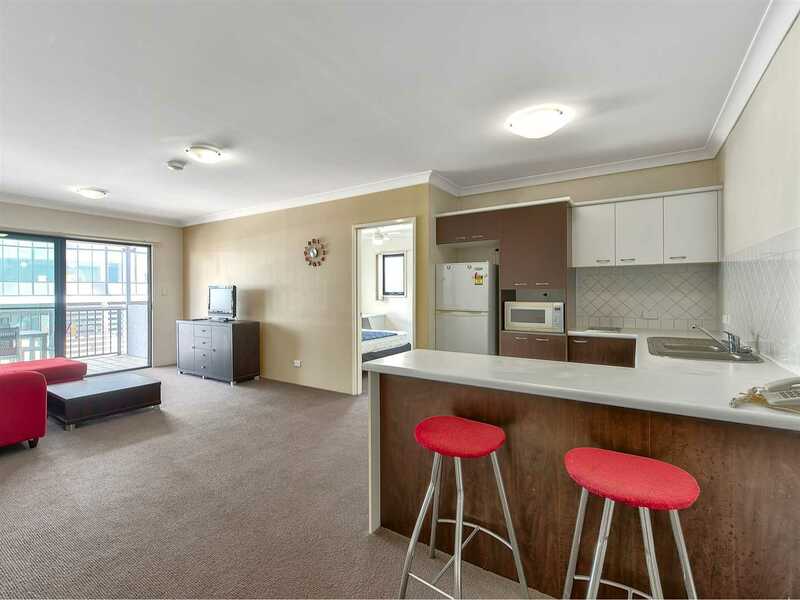 Located on the top floor of Building 3 at popular Altitude Taringa, this 2 bed, 2 bath, 1 car apartment has good privacy and breezy balconies that look over Morrow St and the leafy suburban view towards the city. 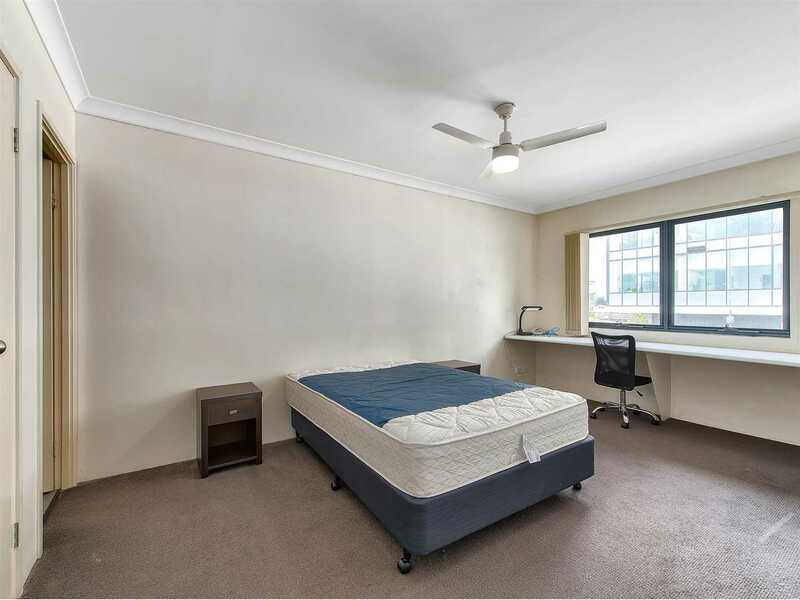 Fully furnished and perfectly designed for sharing - separated by the living room, both bedrooms have large modern en-suites, ceiling fans, built in robes, study desks and plenty of natural light. 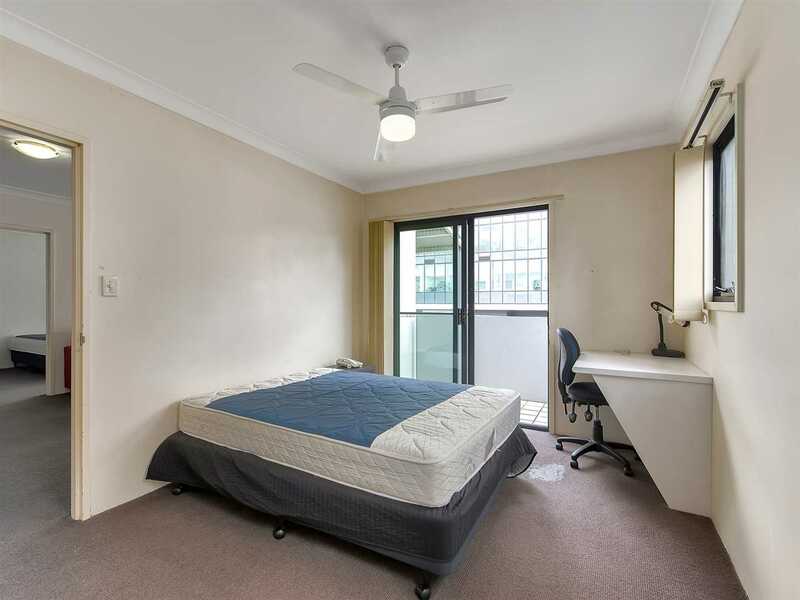 The master bedroom is huge while the second bedroom has it's own private balcony. 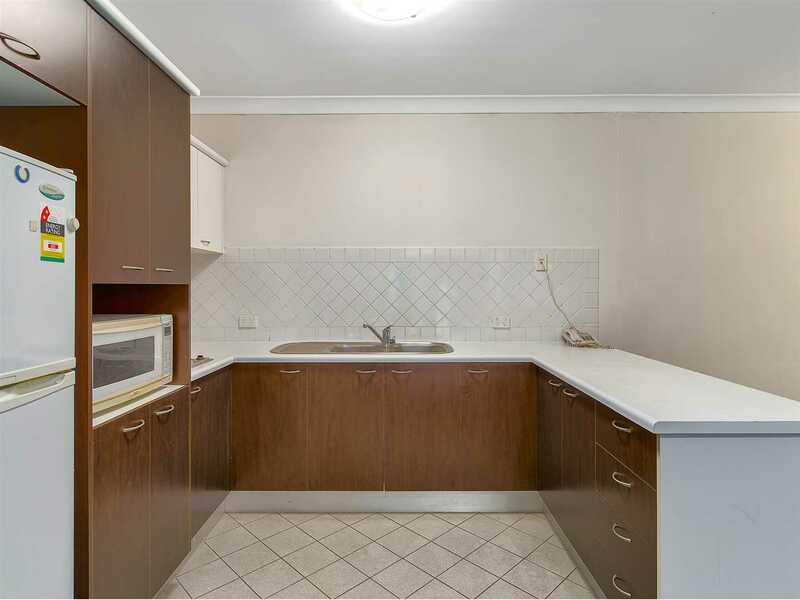 With a thoughtful open plan design, the kitchen and living area's are generous in size, the kitchen includes a breakfast bar and loads of cupboard space. 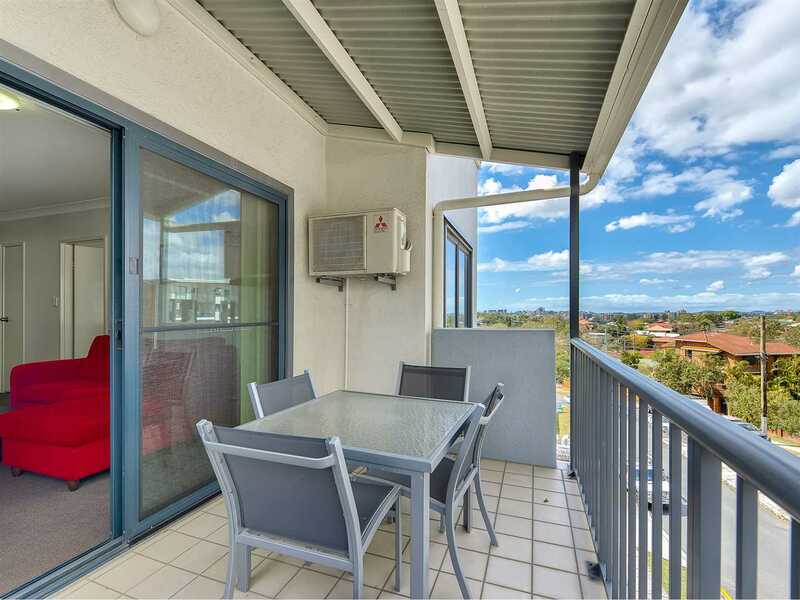 The dining and lounge flow out to a covered balcony. 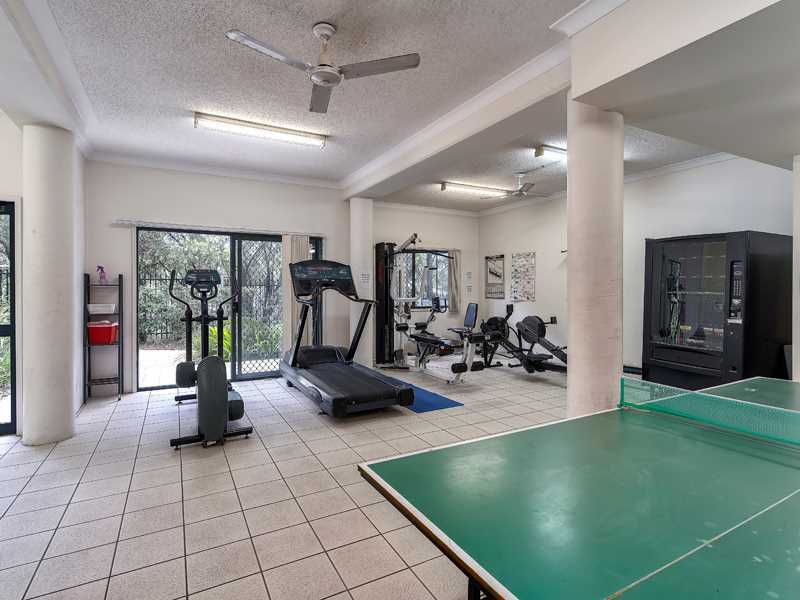 The carpet and tiles of this apartment are in great condition, the building complex is well maintained, has been freshly painted, is surrounded by landscaped gardens and has a secure entrance with intercom and undercover parking. 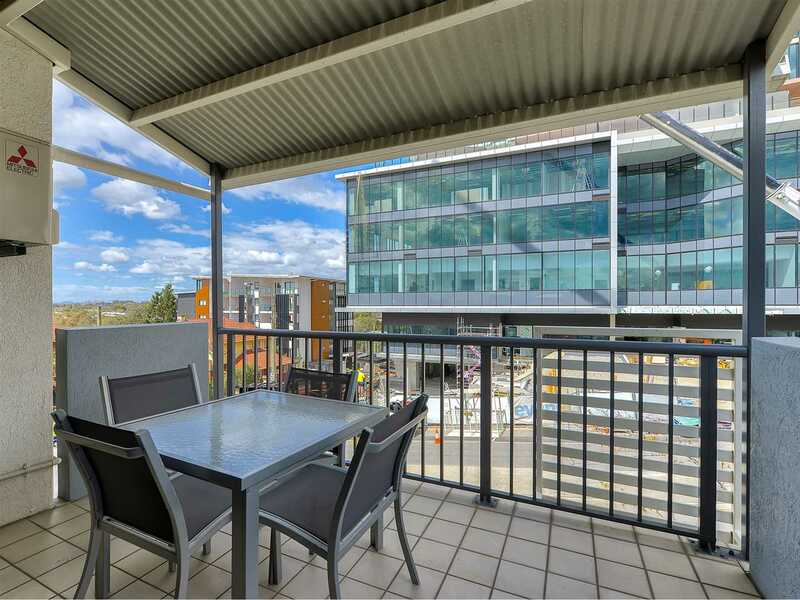 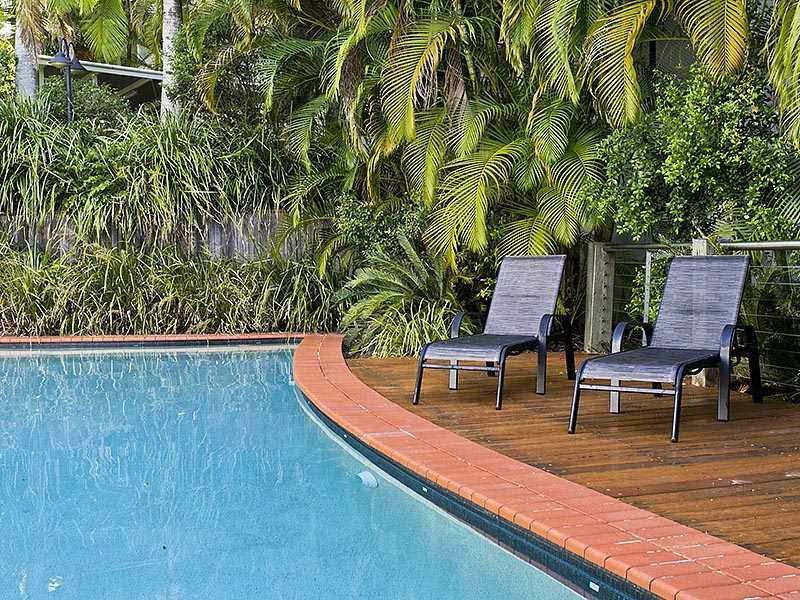 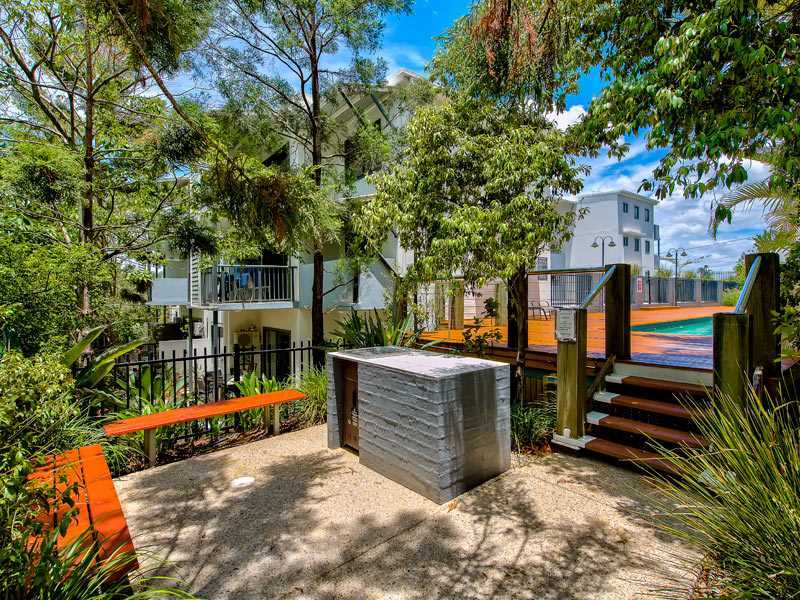 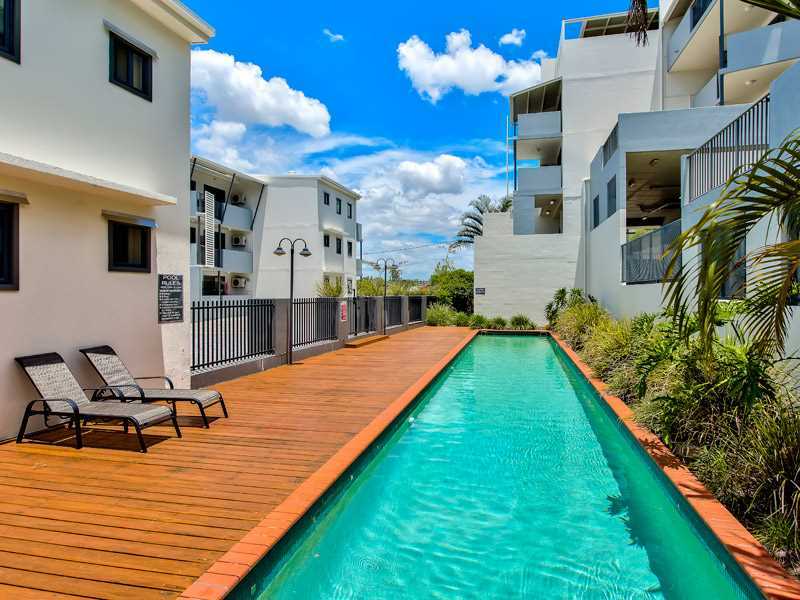 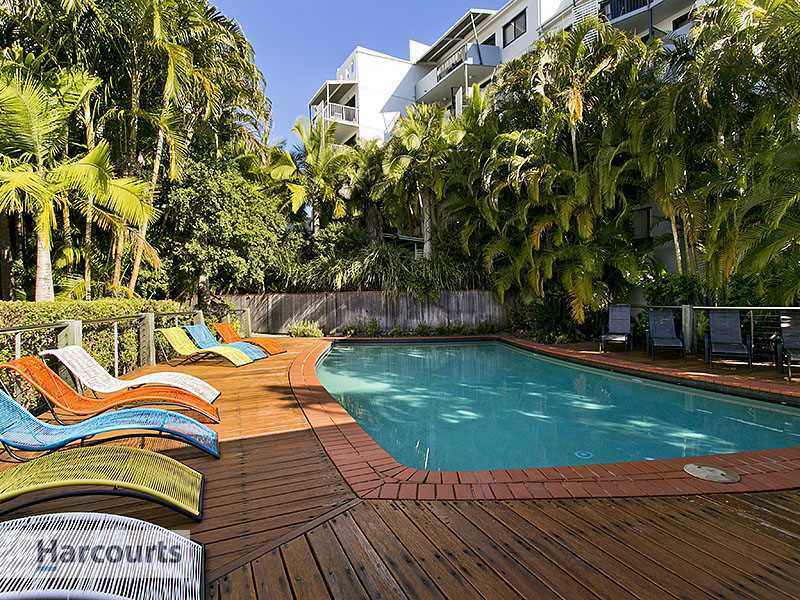 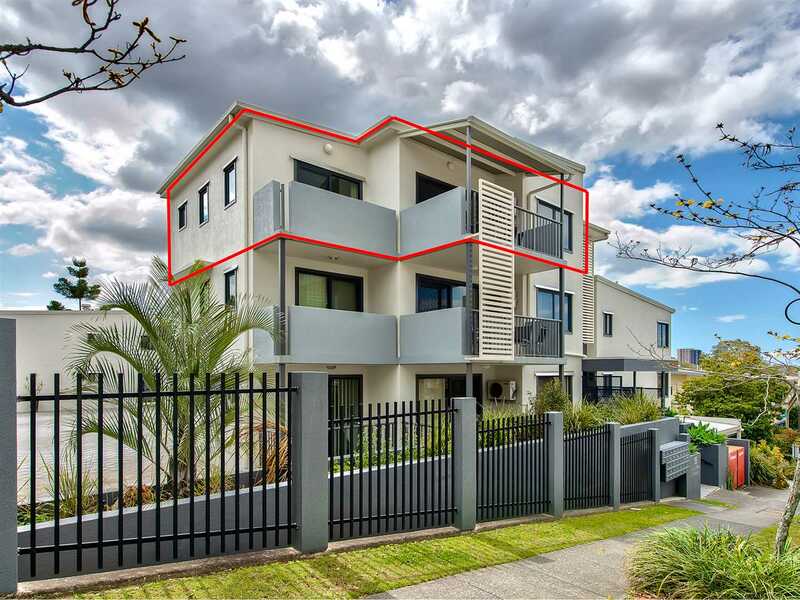 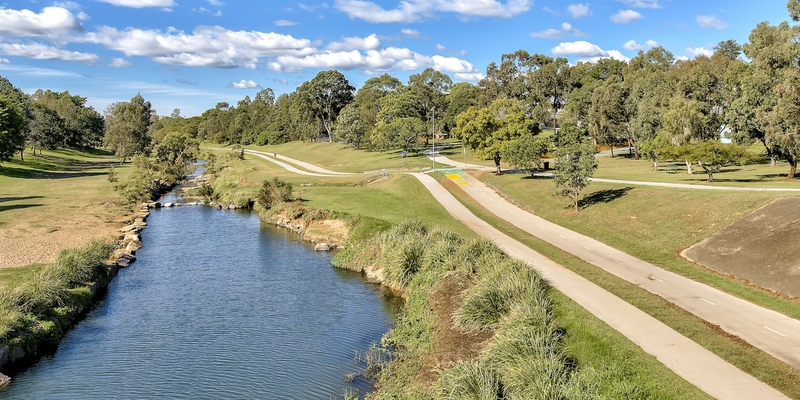 Morrow Street is ideally located close to public transport (2 minute walk to Taringa train station), schools, shops, cafes, hospital and less the 10 minutes to both Indooroopilly Shopping Centres and the St Lucia UQ campus. 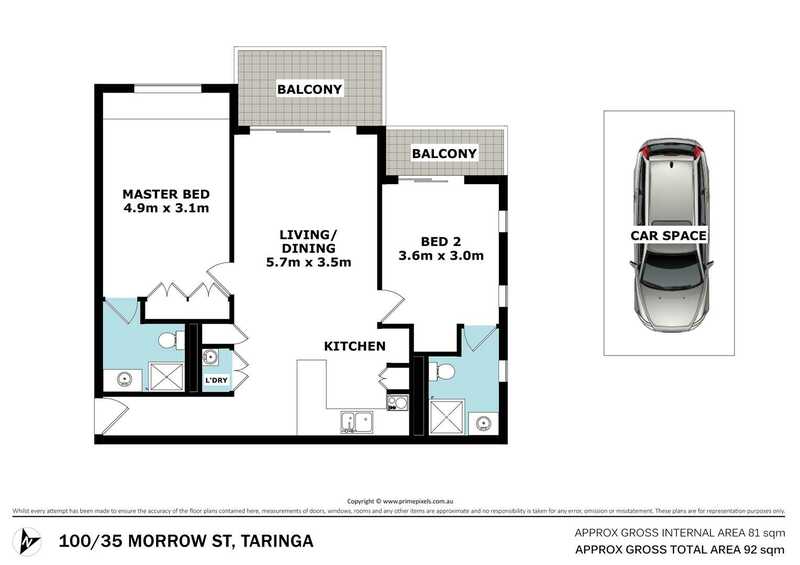 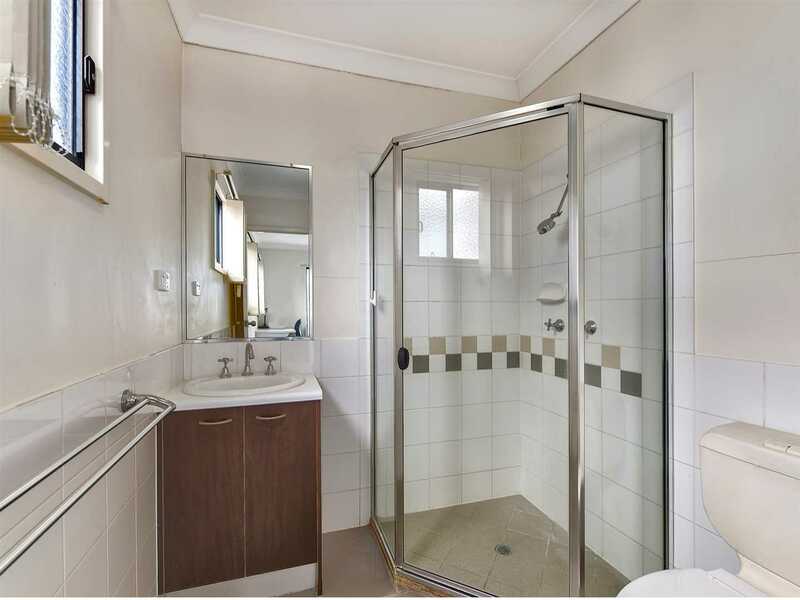 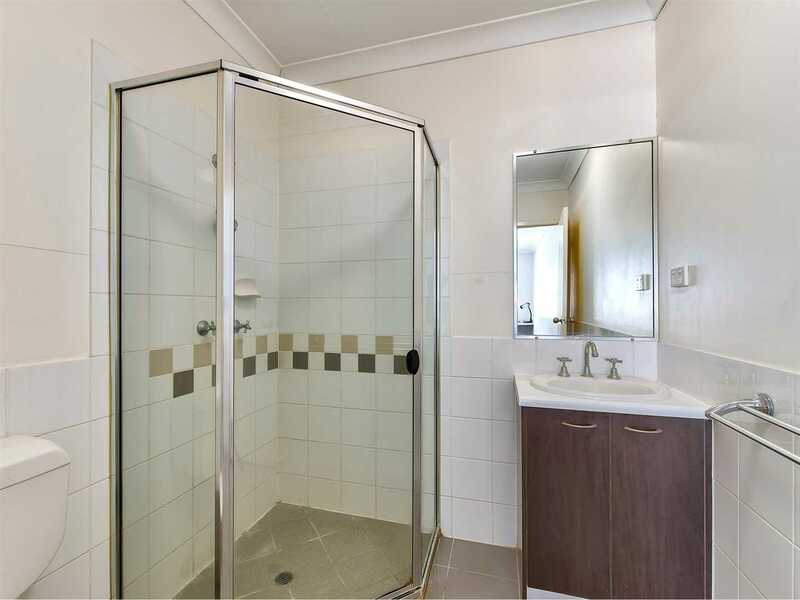 This apartment really is a solid investment with great positioning, register your interest today!